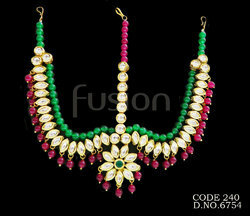 Available in different colours & designs. 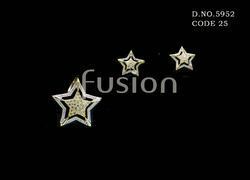 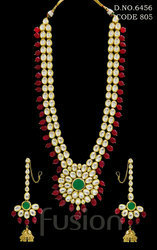 We are a renowned manufacturer, importer and exporter of a wide assortment of Necklace Sets. 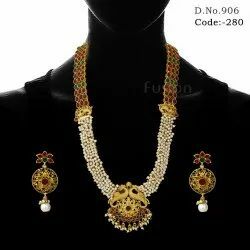 These necklace sets are aesthetically designed utilizing high grade beads and stones in strict compliance with the latest fashion trends. 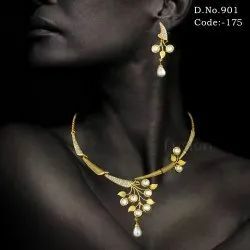 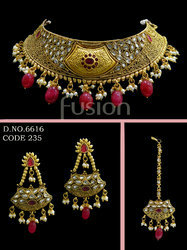 Deft designers appointed by us ensure to carve these necklace sets using innovative techniques and creativity. 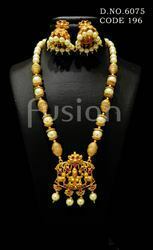 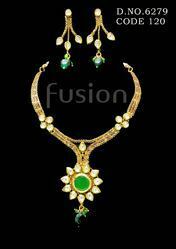 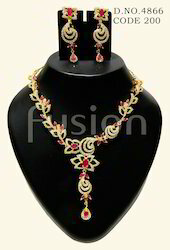 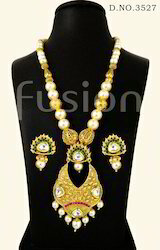 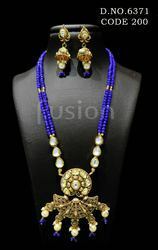 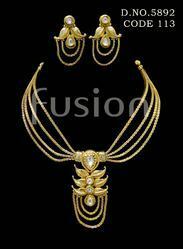 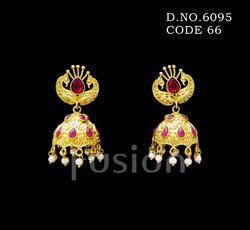 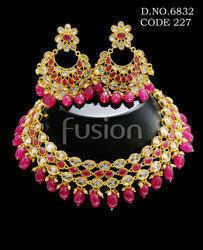 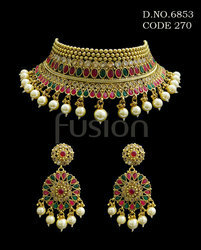 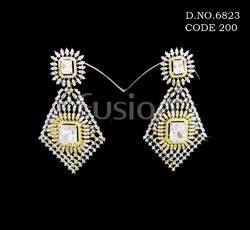 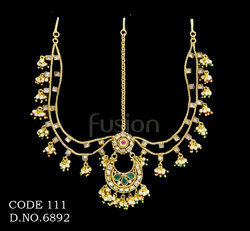 These necklace sets are admired by the customers for their attractive designs and reliable embellishments. 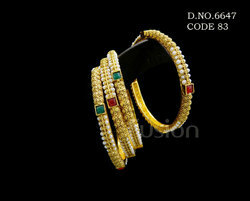 In order to cater diverse requirements of the cleanest, we manufacture, supply and import elegant collection of Ladies Bangles. 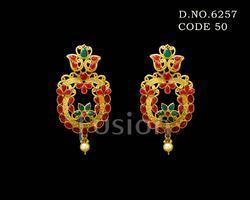 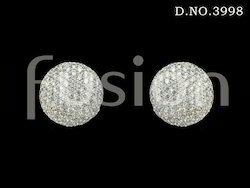 They are designed with perfection and are delivered in varied enchanting colors. 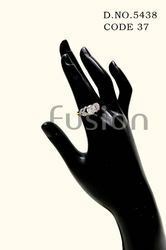 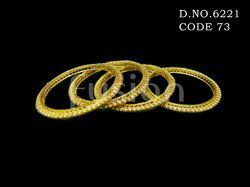 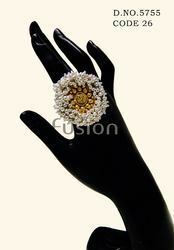 Being the leading names in the industry, we manufacture, supply and import attractively designed range of Finger Rings. 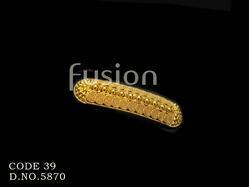 Our entire product range is finely studded and add attractive look to the fingers. 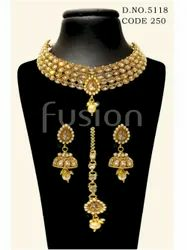 Being the leading names in the industry, we are into manufacturing, supplying and importing attractive collection of Traditional Pendant Sets. 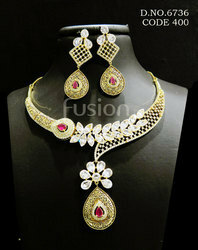 Our entire product range is durable in nature and reflects the elegant looks and sophistication. 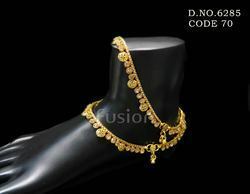 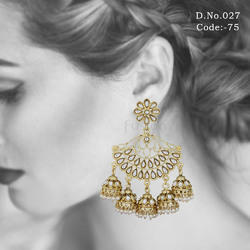 Offering you a complete choice of products which include antique bollywood bangles, cubic zircon adjustable bracelet, antique designer kundan bracelet, antique designer ethnic bangles and traditional south indian bangles.